The National Transportation Safety Board is an American icon. Everyone recognizes their intrepid investigators, clad in navy blue shirts emblazoned with the yellow “NTSB” logo, swarming all over the horrific wreckage of airplanes, ships, and trains. Established in 1967, the Board is mandated by the U. S. Government to conduct independent investigations into every type of accident on land, air, and sea. Their final recommendations will often result in significant changes to the existing transportation safety regulations. 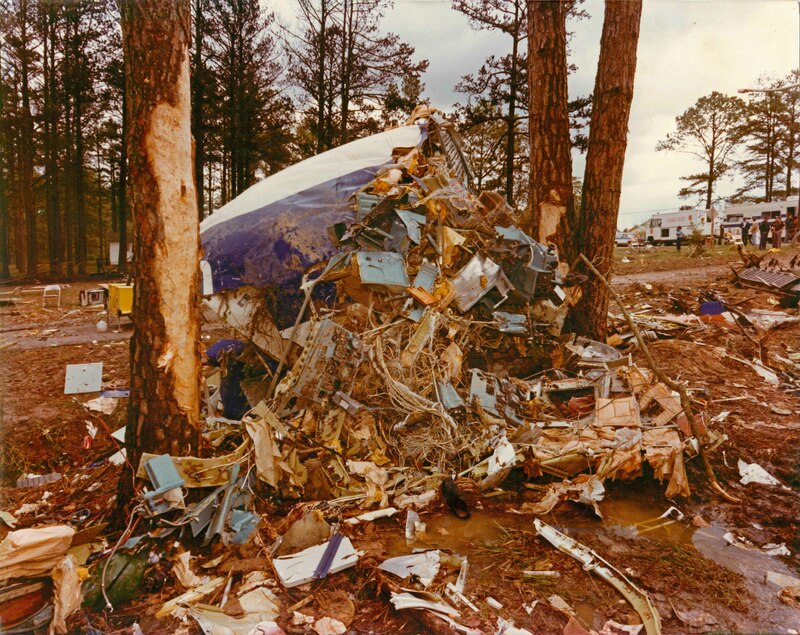 The federal investigators also created a photographic record in the aftermath of the crash. The nine pictures posted below were taken by photographer Warren L. Bond, and they provide a powerful impact statement far more visceral than the descriptions contained in the written report. These images are hereby submitted for the public record. The forced landing site on Highway 92 Spur. The volunteer fire station (with a pole-mounted siren) is the red building at the bottom. The remains of Newman’s Store are mid-photo. The aircraft’s final resting site is at the top. The broken tail section. The separated right wing is in the foreground. Side view of the mid-section of the fuselage and left engine. The tail section is in the background. 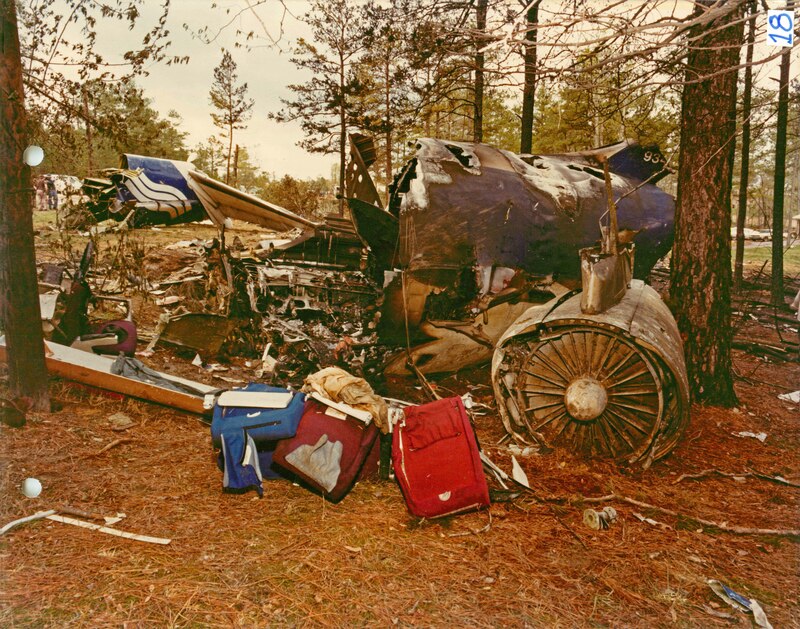 This entry was posted in The Tragic Crash of Southern Airways Flight 242 and tagged New Hope GA, Southern Airways Flight 242. Bookmark the permalink. Wow–I can’t believe I never knew about this before. Great pics! Thanks, Cheryl. 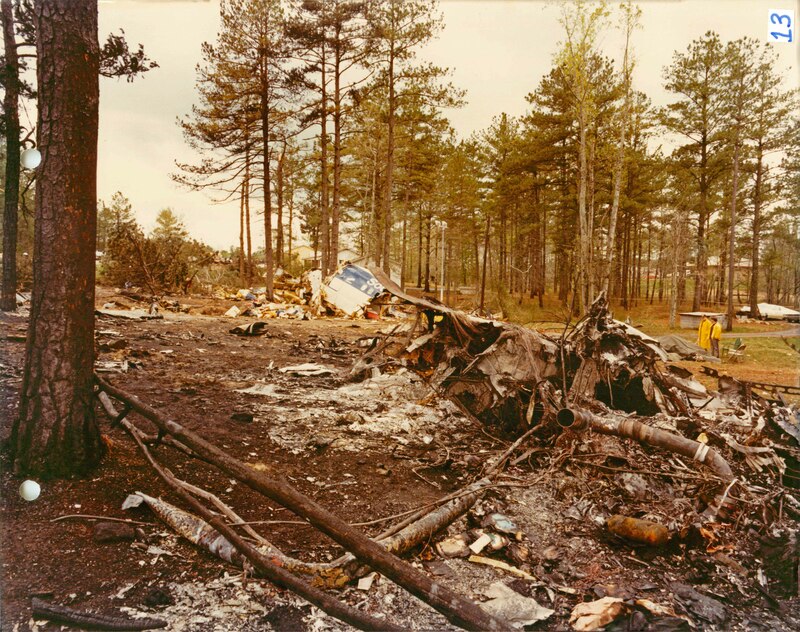 The NTSB photographer fully documented the crash site. Every time I look at these photographs, I am amazed that there were any survivors at all. 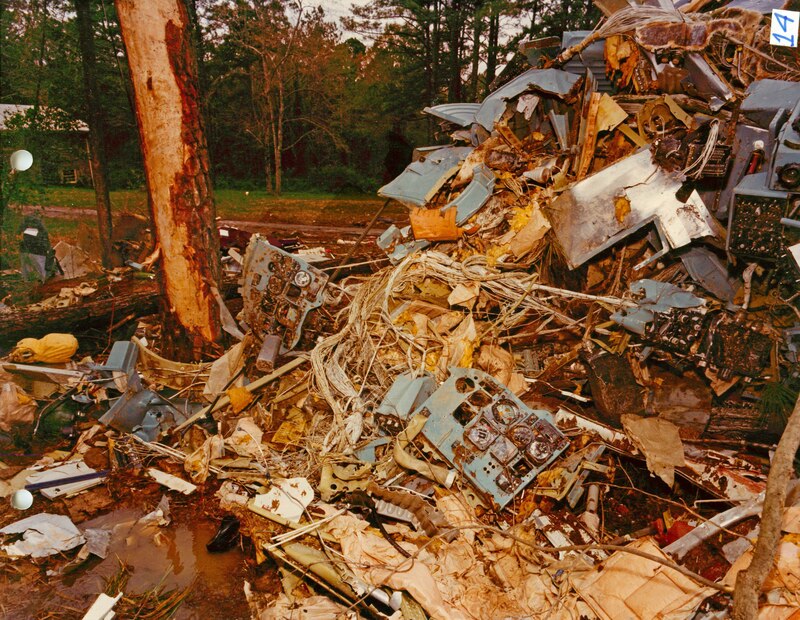 Clifford, I was hoping to find some photographs that were taken of the Southern Airways employees who picked up the remains of the aircraft after the crash. My Dad was one of those employees, he was a mechanic, and they were bused from Hartsfield to the site. I remember when he came home he was changed. He never spoke around my sister or I of what he saw or experienced, but we knew it was something that touched him deeply. He was very sad for a long time afterwards. Dad passed away two years ago…but after stumbling onto your well-documented history of this sad event, it made me understand why he was so moved by what he saw and experienced after being at the site. Thank you. Incredible photos. Plus, I am astounded that anyone can make sense of the wreckage. Heartbreaking and difficult to view knowing so many died. 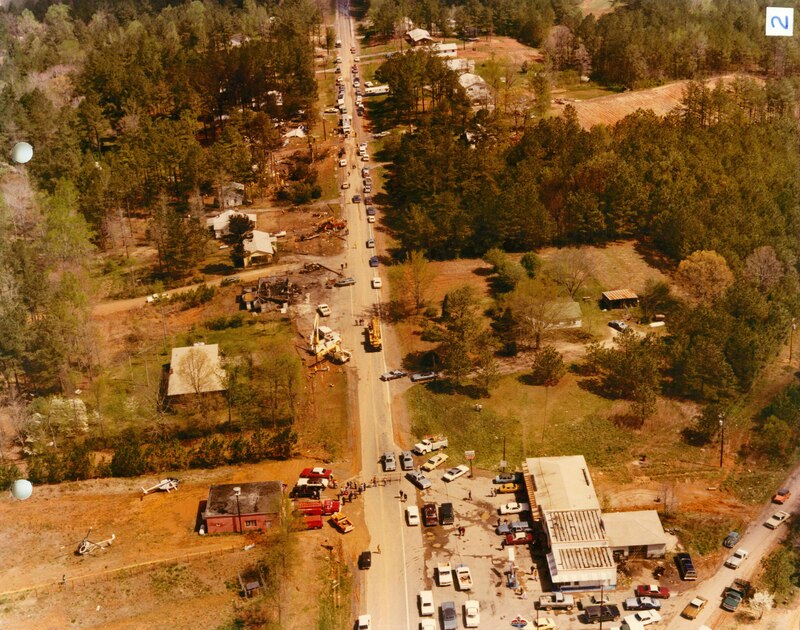 I have lived in New Hope, GA for forty two years, and I remember this as if it were just yesterday. I had friends on the ground who died in this horrible crash along with their children. Tell your family that you love them because they may not be here tomorrow. Amen to that. It’s easy to take the ones you love the most for granted – be mindful of the present and savor the moment. Thank you for this interesting story and info on the plane crash. I am from this area but was just a youngster then. It’s interesting now to read the details that fill in the gaps of all the stories about the crash I have heard over the years. Your other entries on the letters from the civil war also caught my eye. 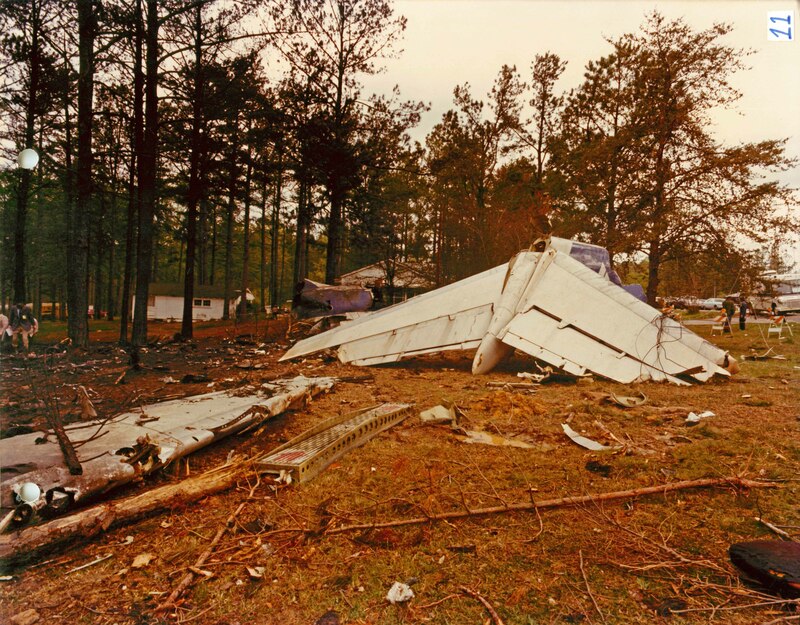 You may already know this, but the Battle of New Hope Church was fought a literal stone’s throw away, just across the road and through the thin veil of trees from where that plane crashed. If you happen to not be familiar with it, research the term “The Hell Hole” in relation to Sherman’s passing through this area on the way to Atlanta on his “March to the Sea”–it refers to the fierce fighting at that battlefield. Today there are several markers, monuments and graves in the area to commemorate the battle and associated events there. Pickett’s Mill is just a few miles up the highway from where the plane crashed. Pickett’s Mill Park is now there and they have a history center there with a few artifacts and information about the battle and the other local battles during the war. Thank you for your thoughtful comments. New Hope, GA is a unique place – a rural community in Paulding County that has been the unwilling host to two of Georgia’s most tragic and historic events: the Battle of New Hope Church in May of 1864 and the tragic crash of Southern Airways Flight 242 in April of 1977. Thank you. When I made my first comment after reading this story, I had not yet seen your other articles that cover the stories of the Civil War at New Hope, GA. Thank you again for the articles. Very intriguing information. I worked in ATL for Southern on April 4, 1977. These pictures are what a “real” passenger aircraft crash landing looks like. Compare them with what the Pentagon crash on 9/11 looked like and tell me what’s wrong . . .
Well, for starters, this plane wasn’t full throttle into a quadruple reinforced concrete structure…sigh…. Thank you very much for the info and pics of this unfortunate tragedy. I had two cousins on this flight, one survived and one did not, although the cousin that survived recently passed away. 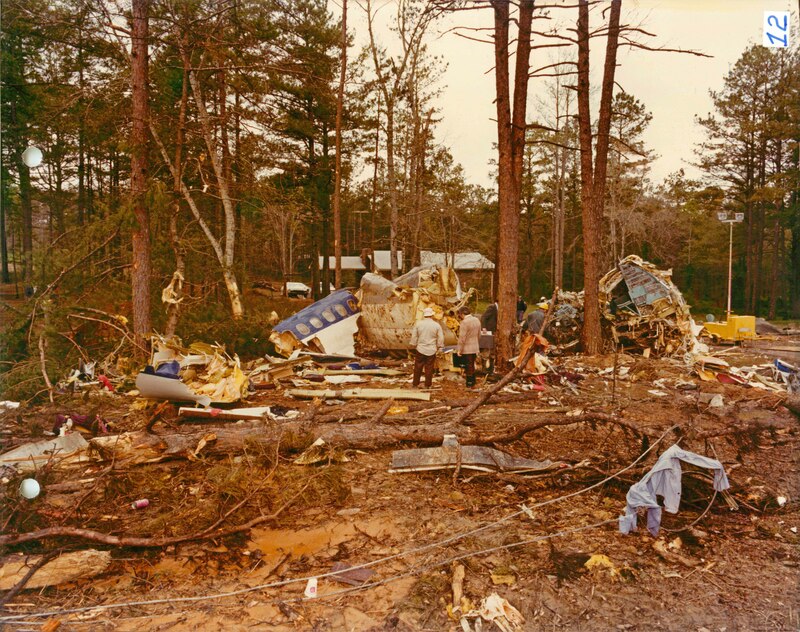 My family is from the Sheffield/Florence/Muscle Shoals area, and we were living in Albany, GA at the time of the crash. I vividly remember my parents telling my brother, sister and myself about what happened, and them traveling to be with my cousin and his family. 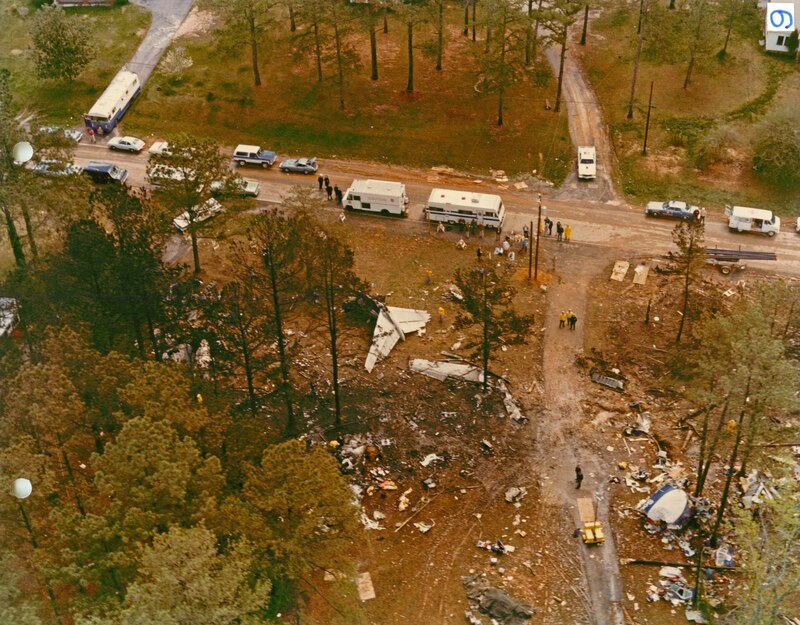 I purchased a home and moved less than 2 miles away from the crash site in 2005, not realizing how close I was, until reading about the reunion, and then my mother visiting and realizing we are just a few miles away from the place she has visited all those years ago after the crash. I try to keep all of the info I find on this, so many thanks. Mr. Cope – Thank you for letting me know about you and your family. I remember hearing that the 30th reunion in 2007 brought together a lot of survivors and families who hadn’t seen each other in many years. I understand that they will also be holding the 37th reunion in 2014, and I hope you and your family will be able to attend. Mr. Davids – Thanks for the quick reply. I would like very much to attend, and especially bring my mother, who still lives in Sheffield, and only has come to one reunion. Keep us posted. Paulding Hospital has a wall of photos from that crash. Working there with the elderly, I heard first-hand stories of that horrible crash from people who worked the hospital, lived in the area, or had family involved in the wreck. Paulding Hospital does not have a morgue, but the basement was used as one for the cleanup of the crash. 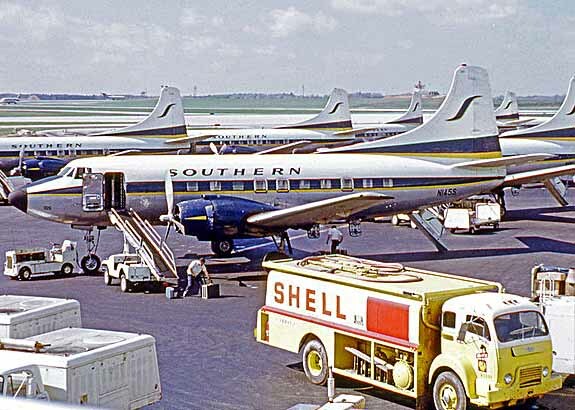 I worked in the reservations department at Southern Airways back then and was on duty when we got the word of the crash. Almost immediately, calls started coming into the office. Although some were curiosity seekers, many of the calls were from family members of passengers inquiring about their loved ones. It was a haunting experience that I will never forget. I was meeting with my Dad who was a Stone Mountain, Georgia, police officer that afternoon. He was sitting in his patrol car door to door with me in my personal car. Suddenly, he stopped talking and began listening to the police radio intently as the DeKalb Police dispatcher began to tell of an major aircraft crash in Paulding County, many miles away. We listened to the police radio as the DeKalb supervisors asked her (the dispatcher) to check with Chief Hand and see if there was a need for DeKalb officers to go to the scene. Moments later, Car 1, Chief Hand, instructed them to have as many cars to be enroute as they could and assist however they were needed. Later, I went to my girlfriends home for dinner and together we watched the news as the graphic scene unfolded in Paulding County. I will never forget the day and hearing this as it happened. Ric, we went with the DeKalb Police Command Post sometime around 0300 hours to support all of the people we sent to assist, and to assist GSP Command Post who was overwhelmed. In some of the pictures, we are parked to the right of the GSP Post and the tail section. It’s something you never forget. Barry, DCPD never failed to support and help other departments and the public when a major event like this occurred. They are to be commended and yes, you never forget! I remember that guy well. Philip-thank you for the link to the article. My father died in that crash when I was only 16 years old. Cliff-thank you for your writing and for sharing the pics. I remember this well, sad. The captain’s son went on to fly for the airline I work for. SDF880, I lost my father in this crash. My husband is a captain with the same airline as you. Would I know you? The son of the captain on Southern 242 is retired now. I have met his mother at one of the memorials. My husband’s flies out of SDF. What plane do you fly? I work in Flight Operations/Dispatch SDF. I know some of our crews and what a great group of folks to work with daily! I had heard captain M retired awhile back. I don’t recall ever talking to him but saw his name on my flight releases. I’m sorry for the loss of your father in SOU242! I study all accidents from every angle and maybe come away with some info to help keep the repeat of accidents such as SOU242 from happening. Back then weather products were not anything like today and rapid communication to the crews really didn’t exist either like it does now. I would like to think SOU 242 and other accidents have helped lead to what we have in place now. 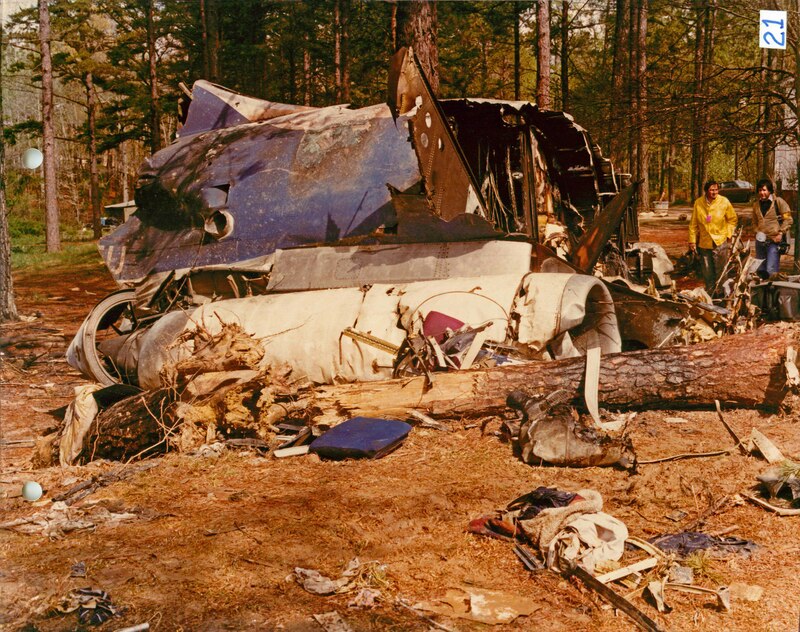 My friend Don Foster of from North Alabama was one of the last survivors of this crash. He was one of the lucky ones. My prayers go out to those who did not make it and their families. Many times I walked over through those trees to the Burkhalter home as shown in photo 7. The little white house with the low roof belonged to the Poole family. Great article. My mother was born in New Hope in 1918, and my great-grandfather fought for the CSA during the Battle of New Hope Church and is buried in New Hope cemetery. I passed through the area not much over a month after the crash and the place was clean as a pin. Southern Airways wasted no time at all getting the crash site cleaned up.